Do you love to dance? Are you a novice or experienced student looking for a fun way to get back in shape? Join us for the ultimate dance experience. 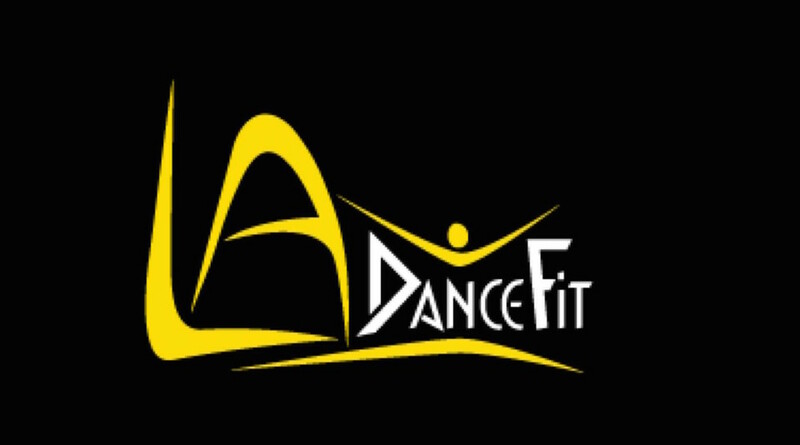 Voted #1 BEST Dance Studio for adults in Los Angeles! So many dance fitness classes to choose from... Zumba, Hip-Hop (Beg - Adv), Cardio Hip Hop, Burlesque, Jazz Funk, Flashback Funk, Salsa, Old School Skinny, Kids Hip Hop (ages 4-14), Dancinerate, Dancehall & more! Created for people of all ages and skill levels. Join the dance party & get in the best shape of your life dancing! Manu is my favorite instructor in LA! Such great energy, dances, and music! Apollo was high energy and had great dance moves! You get a great cardio workout! Amazing energy + music!! Makes for a super successful start to my Sunday mornings. Great sweat!! Awesome and encouraging teacher. Sam is amazing. His energy is always great, moves are fresh, and he breaks it down to make it easier to find the groove. Thanks for your feedback, it is a hip hop 2/3 class which means intermediate/advanced. If it was level 1/2 I may agree with your 1 start but it is listed properly so maybe you would reconsider your star because Kiari is ga 5 star instructor at any level! so that is really a false rating, maybe you should try his Hip hop level 1 and rerate him? Fun, hard for an uncoordinated newbie to keep up but I don’t mind looking like a klutz too much.